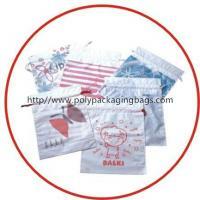 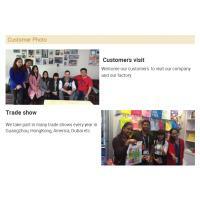 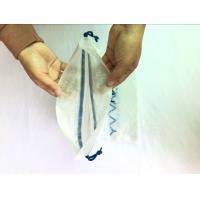 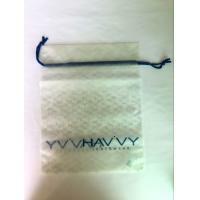 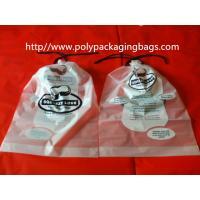 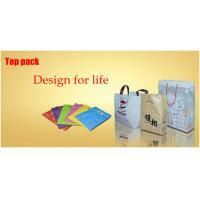 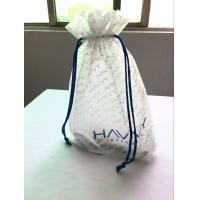 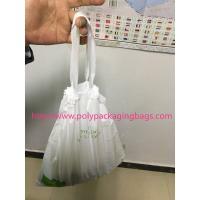 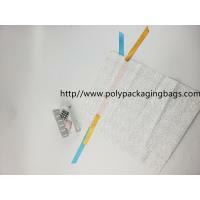 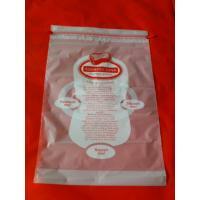 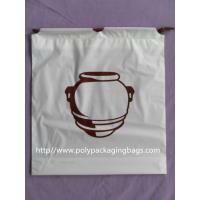 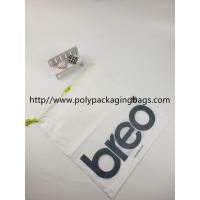 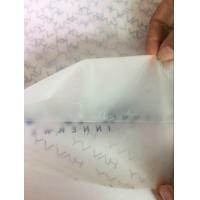 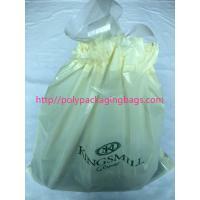 We are professional factory with 16 years experience in all kinds of pastic bags . 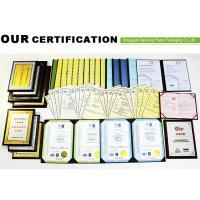 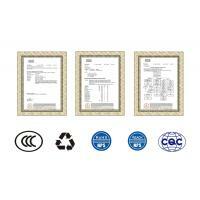 A: We are factory with 10 years' experience. 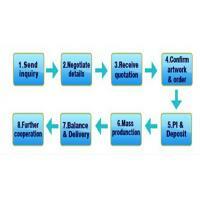 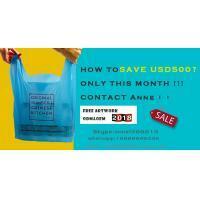 A: Generally it is 10 days if the goods are not in stock, but it is according to quantity.